Most of the company's products are exported to Europe, United States, Japan, etc. 6. More competitive prices: we are direct factory and our prices are best . F. Top quality and competitive prices can be always guaranteed in Huasong Gift. 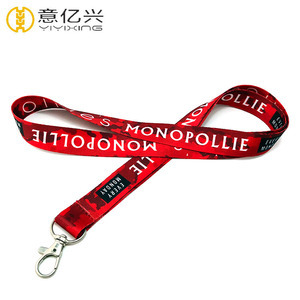 3)OEM&ODM are 4)All custom neck strap lanyard materials are strictly accord to Europe standard . If you want to know more information about our products,welcome to contact us in any time or view our website to know more about us. Hope to establish long term business relationship with you based on our good quality and service. &diams;woven lanyard strap/lanyard keychain wholesale /neck strap Material 1. Flat Polyester 2. can change to satin,bamboo,PET,etc. 2.Small and sample order are 3.Pretty reasonable and competitive price. 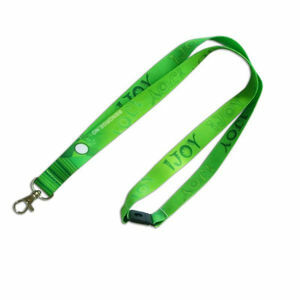 5.All customize lanyards/designs are (you just need supply LOGO,we do the artwork of the lanyard for your reference. 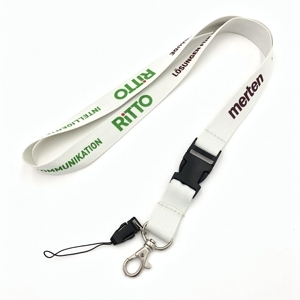 Shenzhen HYD Technology Co., Ltd.
New style most popular design custom printed polyester lanyard Lanyard specification description: Product name Polyester Lanyard Material polyester Size 2.5*90cm, 2.0*90cm, 1.5*90cm, 1.2*90cm, 1.0*90cm or on demand Color Pantone color(spot color), CMYK colors, any color is available Accessories metal hook, plastic buckle, snap hook, carabiner, key chain, J-clip, rubber O-ring, swivel hook, etc. MOQ 500pcs Print Crafts silk screen printing, offset printing, sublimation printing, heat transfer printing, Pantone color printing, Jacquard printing Logo Technique imprint, heat transfer, sublimation, woven, jacquard Applications Club, visiting, promotion gift, advertising, enterprises, bank, business gift, school, mobile accessory, exhibition, organization, government, etc. (We will take photos after finishing the goods to make sure quality) Sample time about 5-7 days Lead time 10-15 days after the receipt of 50% deposit of the total payment (it depends on your quantity and personalization craft) Delivery By express (DHL, UPS, FedEX or TNT etc), by sea or by air freight Package 50pcs/bag, 500pcs/carton or on deman Certification ISO 9001-2000, quality guarantee Catalogue Polyester lanyard, nylon lanyard, tublar lanyard, woven lanyard, sublimation lanyard, ID card holder lanyard, mobile phone string, handbag lanyard, climbing button carabiner, luggage belts, etc. Main accessories: metal hook, plastic hook, card set or according to your design. Or even you just have a fantastic idea, we can also make it came true. Besides we can speed up to save time if you are urgent. Shenzhen Dsunshine Gifts Co., Ltd.
Dongguan City Chunteng Industrial Co., Ltd. Product Pictures: Company Details: Yifoohang Ribbon Company is a professional enterprise which own development design, production and sales all in one. All products are used imported nylon original materials and eco-friendly dyes, and computer color matching technology, which have been get SGS environmental protection certification. For more new hot products, welcome to visit our website: . 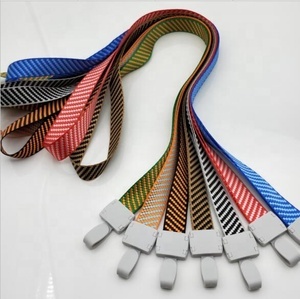 Alibaba.com offers 1,016 neck strap keychain products. About 74% of these are lanyard, 11% are key chains. 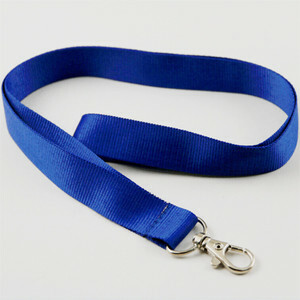 A wide variety of neck strap keychain options are available to you, such as polyester, rubber, and metal. You can also choose from zinc alloy, aluminum, and silver. As well as from free samples. There are 1,015 neck strap keychain suppliers, mainly located in Asia. The top supplying countries are China (Mainland), Taiwan, and India, which supply 99%, 1%, and 1% of neck strap keychain respectively. 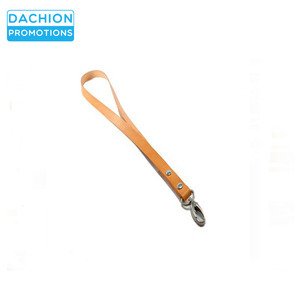 Neck strap keychain products are most popular in North America, Western Europe, and Eastern Europe. You can ensure product safety by selecting from certified suppliers, including 144 with BSCI, 107 with Other, and 70 with ISO9001 certification.